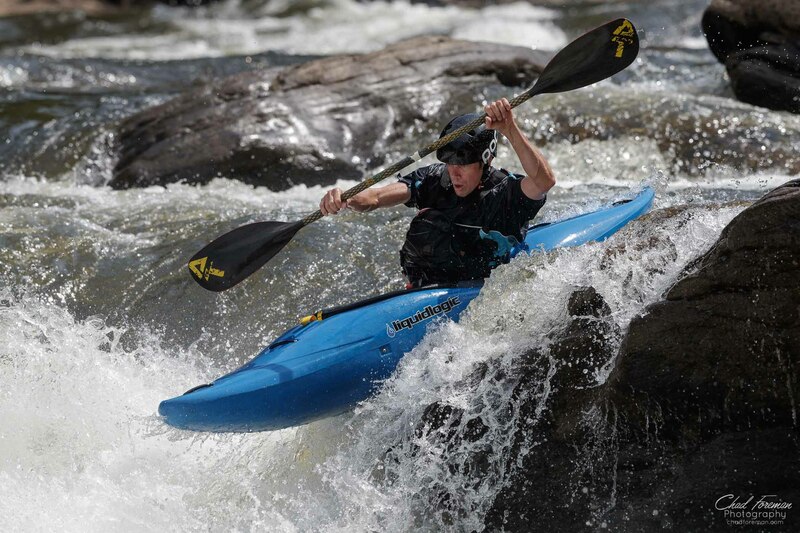 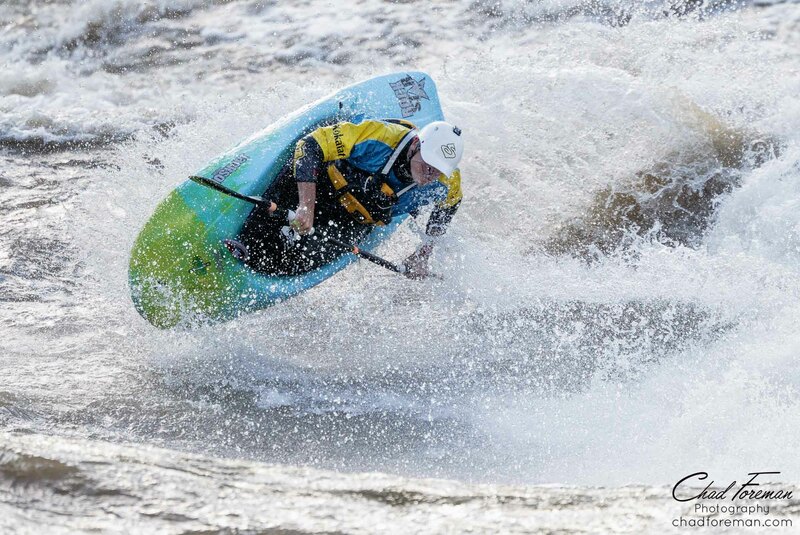 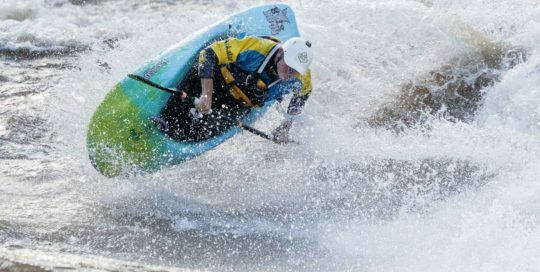 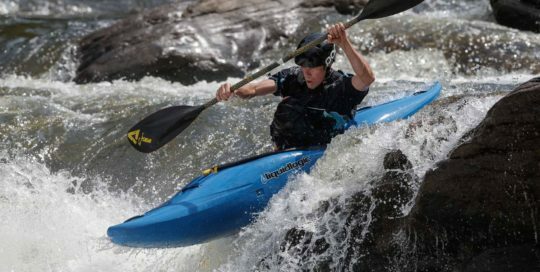 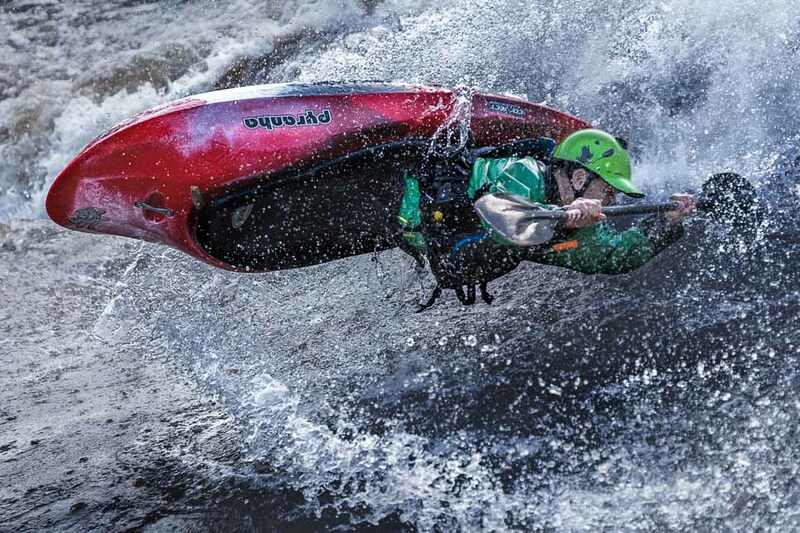 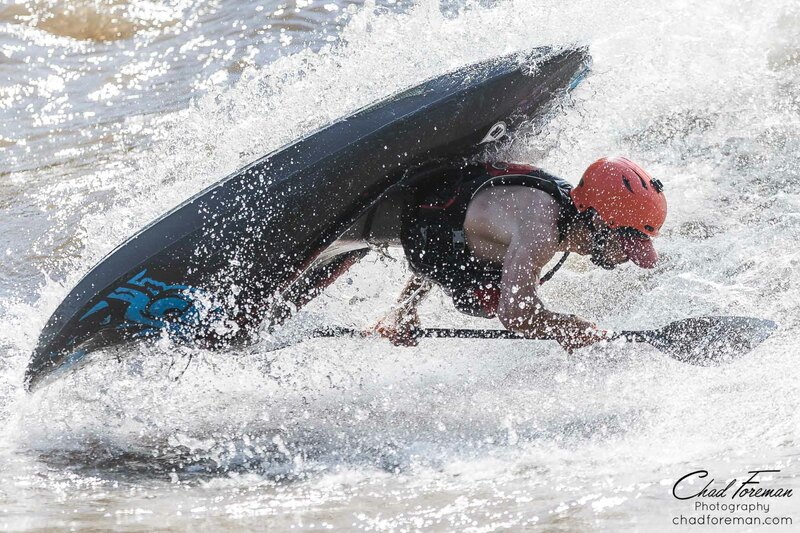 Whitewater kayaking adventure sports photography by Chad Foreman. 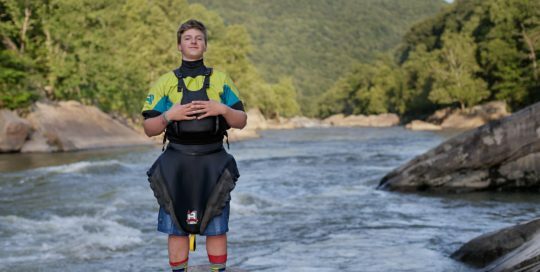 Whitewater athletes are a unique breed. 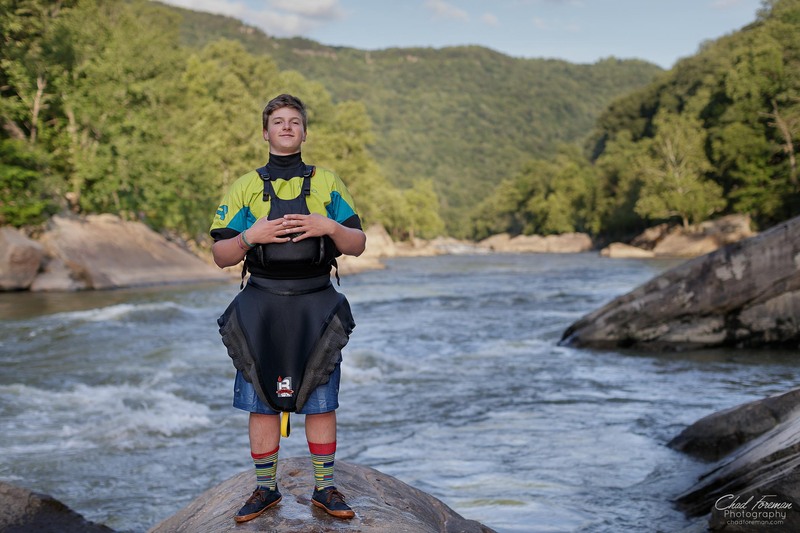 It’s a small group of people who’ve dedicated their life to explore rivers, and creeks. 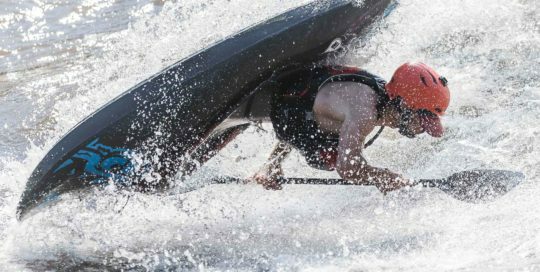 These people pursue their sport fueled by passion. 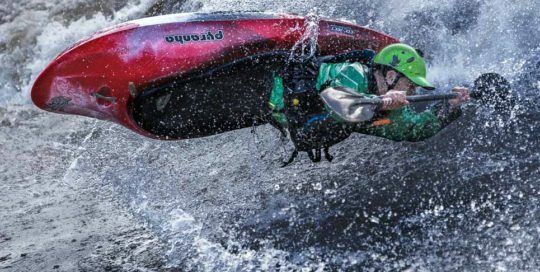 I am a whitewater kayaker and I take great pleasure in photographing the sport that has brought so much fulfillment to my life.